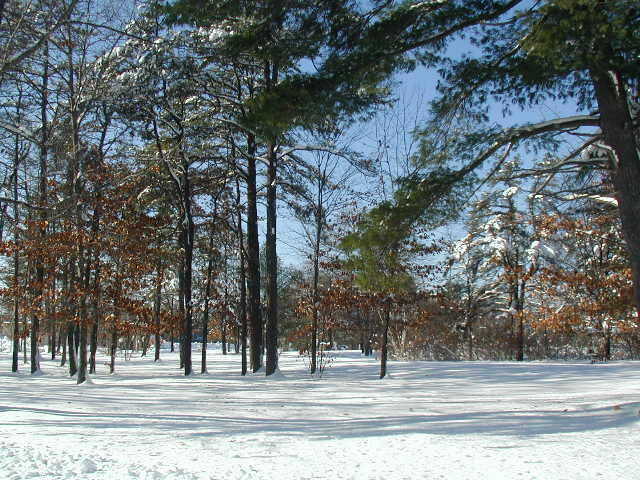 Consists of a 24.9+/- acre site with 710+/- ft. of frontage on Community Drive. 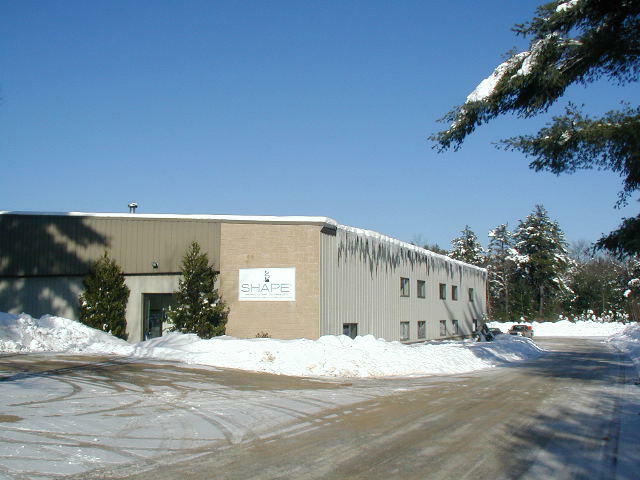 The parcel is zoned Industrial-Business and is located in a modern industrial park just off Rt. 109 across from the Sanford Airport. Access to I-95 is only 7 miles away. Property has public water & sewer. Reference the Town of Sanford Tax Map R19, Lot 305. Improving the site is a 45,000+/-sf. free span, steel frame industrial facility built in 1987 and constructed on a slab foundation. The modern building has 10,000+/- sf. of offices on 2 levels (50’X100’) and 35,000+/-sf. of manufacturing/shop/warehouse space (100’x350’). 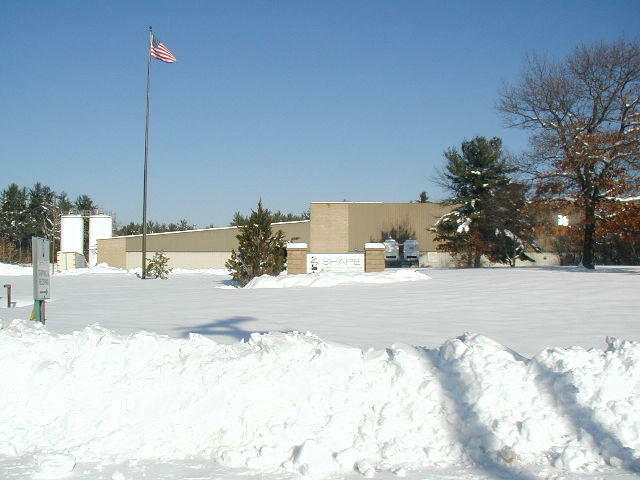 Main Manufacturing Section has an open floor plan, a 2,125+/- sf. “clean” room, large machine shop, packaging/shipping area, 7,089+/- sf. 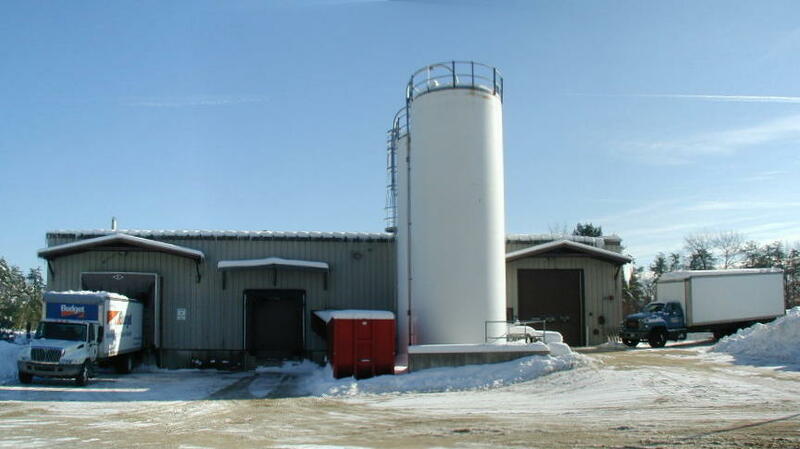 of mezzanine storage, utility room, and M/L restrooms. The sheet metal roof is gabled and the interior wall height is 17’ at the eaves and 35’ at the peak. There are (3) OH doors: (2) w/ dock levelers, (1) with ramp. Office Section contains 15+/- individual offices, conference rooms, open floor plan offices, lobby area, break room, storage, IT room and M/L restrooms. Other Features include Halide lighting; wet sprinkler system, 3 phase, FHA/Manf. heat; HVAC/office, 100+/- paved parking spaces, landscaping, and exterior lighting. Directions:From I-95, take the Wells exit 19, right onto Route 109, follow 7 miles, right onto Smada Dr., left onto Community Dr., follow .24 miles to property on the right. Real Estate Terms: A $50,000 deposit (non-refundable as to the highest bidder) in CASH or CERTIFIED U.S. FUNDS made payable to the Keenan Auction Company (deposited with Auctioneer as a qualification to bid), in cash or personal check, to be increased to 10% of the bid amount within five days of the public sale, with the balance due and payable within 45 days of the public sale. All other terms will be announced at the public sale. For a Property Information Package containing legal and bidding documents, visit KeenanAuction.com or call Auctioneer’s office at (207) 885-5100 and request by auction number. Richard Keenan #236. Our 36th year and 4,985th Auction. Broker participation available. Contact Auctioneer's office for details.